Hawaii doesn’t currently have a specific sick leave law, although that could change in 2017. However, the Temporary Disability Insurance Program (TDI) does provide a level of sick leave to Hawaiian employees while the Family Leave Law provides benefits for leave when employee’s family members are sick. Unlike many other states, the disability insurance is not provided or supported by the state. Instead, employers are required to self fund or to obtain insurance that meets the TDI requirements.The purpose of this article is to provide an overview of the Temporary Disability Insurance Program for Human Resource Managers, Payroll Departments, and Business Executives. TDI provides paid leave for employees who have an illness or injury that cause them to be out of work. The injury must be non-work related and must prevent the employee from performing their work duties. Additionally, a health care physician must certify the injury or health condition and must oversee care. Employees can get up to 58% of their average weekly wages for up to 26 weeks up to a maximum amount. In 2017, the maximum amount is $594 a week. Workers are paid after a 7 day waiting period, starting on the 8th day of disability. Any employee in Hawaii who has worked for 14 weeks out of the last 52 weeks is eligible for TDI. Employees do not need to have worked for the same employer for those 14 weeks, but they must have worked at least 20 hours or more a week. Employees must have also made at least $400 a week to qualify. Employees must also be currently employed, meaning that the employee must have been employed within 2 weeks of when the injury or health condition occurred. Federal government employees, other state’s employees, foreign government employees, and non-profit employees are exempt. Commissioned employees such as insurance agents and real estate professionals that are paid on a commission only basis are all excluded from TDI benefits. Domestic workers employed in private homes, local college clubs, or fraternity or sororities are excluded. Additionally, minors that work in newspaper delivery or distribution are excluded. Family employees, student nurses and other interns are also excluded. In addition, workers are excluded if the injury is self inflicted or was received while committing a criminal offense. Employees who work during the period of disability are also excluded from benefits as are workers whose benefits cease due to a work stoppage from a labor dispute. Any injury that does not occur while at work or is work related is included as an allowable reason for TDI. There are a few exceptions, noted above, such as injuries related to criminal activity or self inflicted injuries. Health Conditions that prohibit the ability to work are also included. Pregnancy is included as an allowable reason for TDI benefits. The injury or health condition must be certified by and the employee must be under the care of a health care provider. Health care providers include not only physicians, but also surgeons, dentists, chiropractors, osteopaths, naturopath, or faith-healthing groups. Hawaii law requires employers to maintain employment records for six years. Records must include both timekeeping and payroll records for each employee. Further, employers should have a written policy for how their temporary disability insurance program works. For those employers who choose to incorporate TDI into their sick leave policy, they should have defined specifics around accrual, usage, the amount of sick leave that is rolled over to following years, and notification requirements. 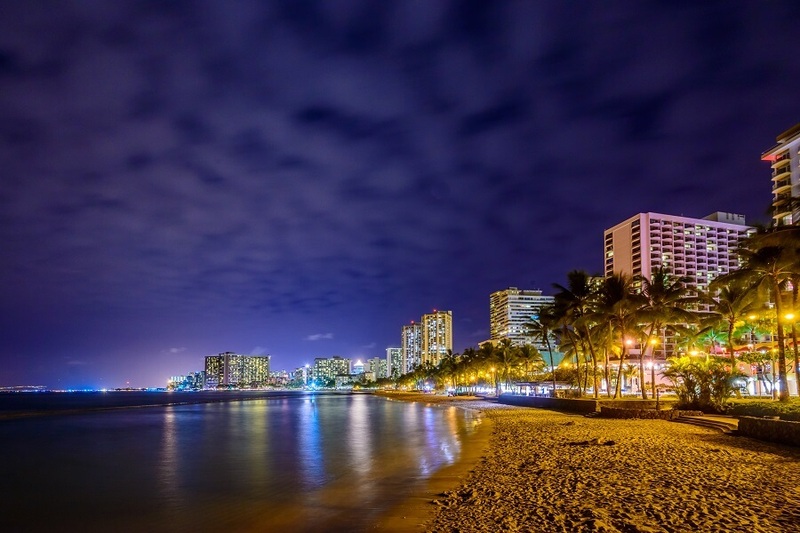 Businesses who have employees in Hawaii and a growing list of other cities and states may have to comply with multiple conflicting ordinances defining Sick leave accrual and usage laws. Additionally, these businesses have to also comply with the Family Leave Medical Act and any other national or local laws that are enacted. SwipeClock provides a comprehensive array of workforce management and time tracking tools that can help businesses to more easily stay in compliance with local and national laws.